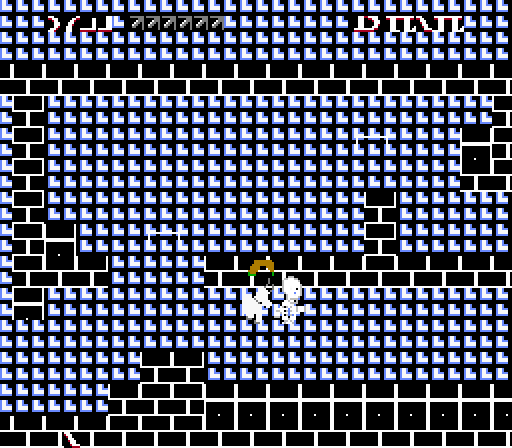 I made another game! 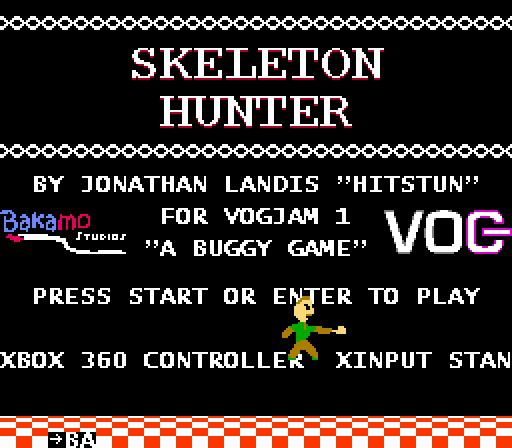 For VOGJam 1 the theme was “A Buggy Game,” so I made Skeleton Hunter, a broken little 2D platform game in HTML5. 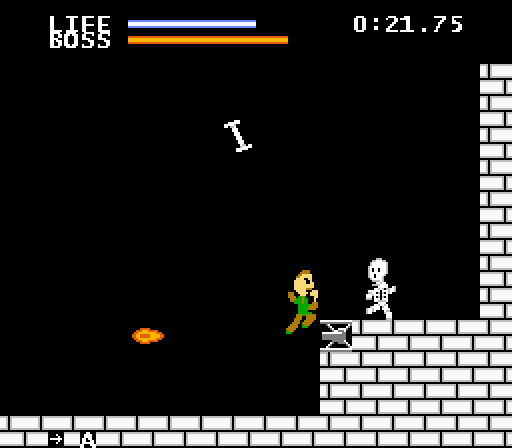 You are the hunter from Skeleton’s Revenge going around defeating skeletons and the necromancer that keeps summoning them. 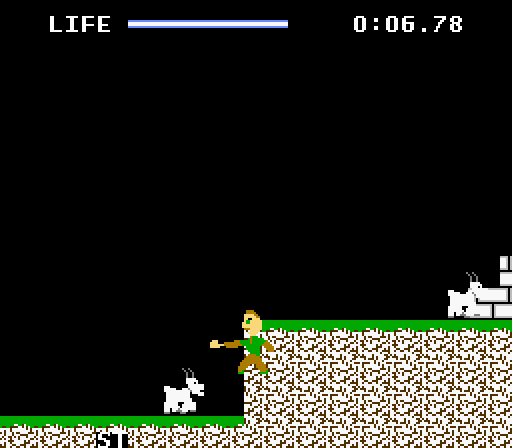 Jump backwards through walls, wrap around the screen, undo deaths by pressing Pause, and utterly pick apart the game. 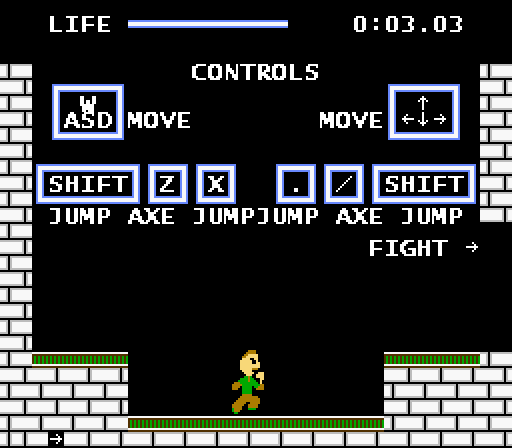 I hope this makes it into Awful Games Done Quick someday. Google Chrome has gamepad support and is the recommended browser for playing this game. UPDATE: v1.02 has support for gamepads in Firefox and key config for all platforms.